Topic: Taxes and customs duties from Japan? Re: Taxes and customs duties from Japan? and is a real GMT to boot. ...meaning you can adjust the 12-hour hand without hacking the watch? Tried one of these on in Paris, and really dug it... anyone have one/any experience with one?? 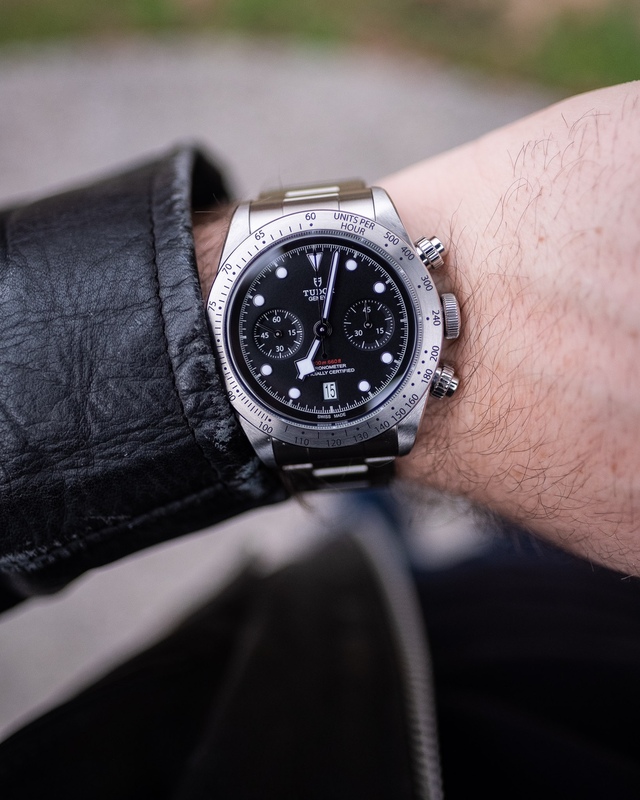 Seems to be a pretty affordable entry into a Spring Drive and is a real GMT to boot. Man I'd love to try out one of those Zenitheses someday. Topic: How do YOU post pics w/o Tapatalk? Re: How do YOU post pics w/o Tapatalk? I upload to postimage.org then embed here. Topic: Mimo's last Doxa 1200T on sale! 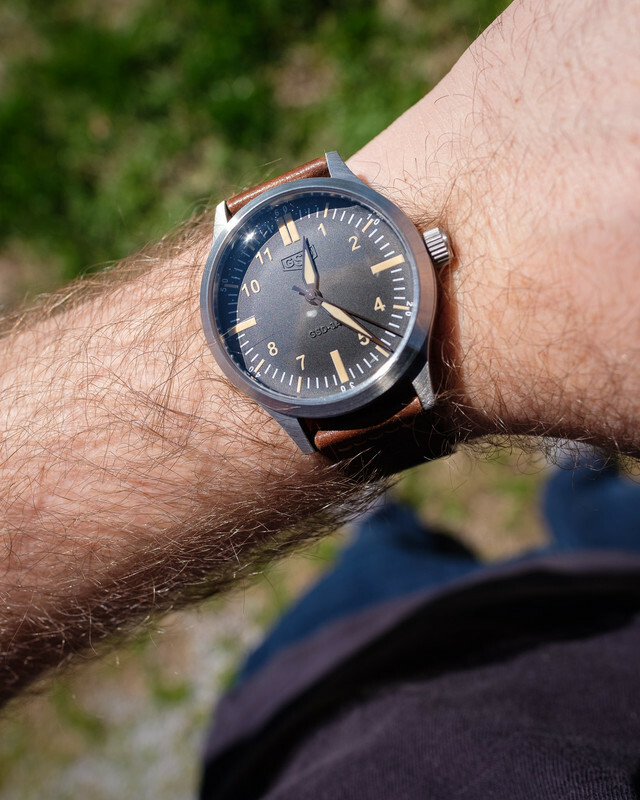 Re: Mimo's last Doxa 1200T on sale! 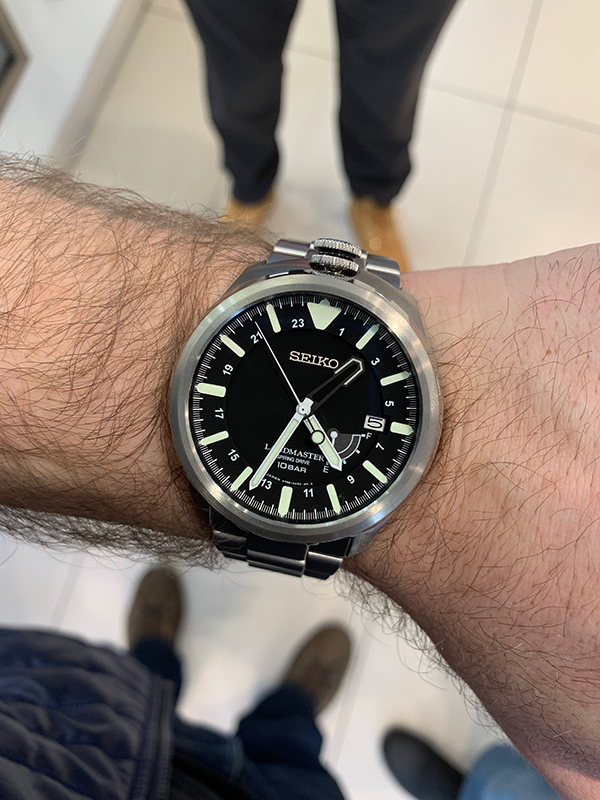 Topic: Seiko MM300 - Bracelet or Strap? 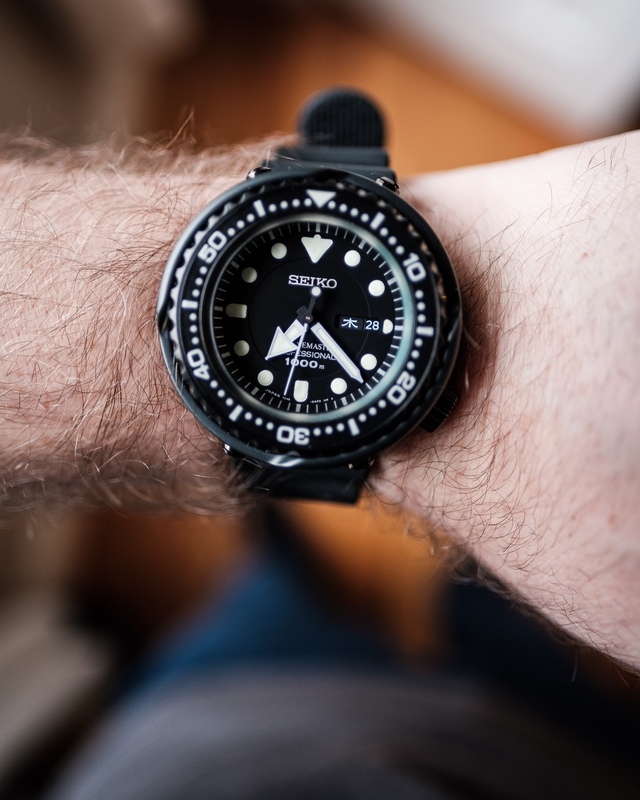 Re: Seiko MM300 - Bracelet or Strap? I always wore mine on either the OEM rubber or a Bonetto Cinturini rubber. Don't care for the style of the OEM and as much as I like the Bon Cin straps, I cannot stand the vanilla smell. Putting this one back on the wrist. Dude ISOFrane and that watch will slay! Always loved my Aerospaces. What about an X-33? I did didn't I??? WHat a bum!!! I know how you are about your "touching moments." It was a touching moment really. New members sometimes do get unwarranted abuse. Having said that I'll assume anyone new has most likely lurked around for awhile without signing up, and therefore should potentially know what they're getting into. It’s kind of a rite of passage imo. yodahawk wrote: Thanks. Does it have AR coating? Uhh I don't know actually. No... but I've told folks that I am choosing to decline to sell to them as a result of their behavior. Straight up. Topic: Anyone brought a watch back via Newark? 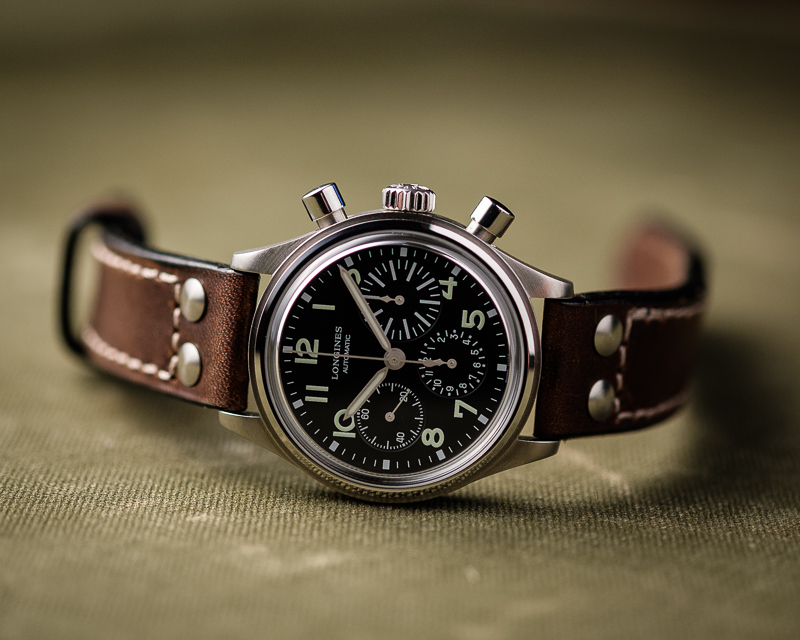 Re: Anyone brought a watch back via Newark?